Accountants for small business in London, UK, at Affinity Associates can help you throughout the different stages of your company’s growth. Ranging from creating a sound business strategy to advising on company formation, making a loan application to addressing a government audit, engaging accountants for small business in London can make life easy for you at every step. In order to avail such support, you do not necessarily need to hire a full-time, in-house accountant or a team of accountants. Oftentimes, engaging an accountant or a small team of accountants for a part-time will be enough. You may be dubious, like most small business owners, about whether or not you can afford an accountant. Nonetheless, consider how long it would approximately take for you to complete certain essential tasks, like taxes or payroll, and ask yourself, is it a good use of my time? For instance, consider that it takes about 15 hours for you to calculate the taxes, and your precious time is worth £50 an hour. That will be a cost of £750 to calculate taxes on your own! Besides, there are always chances that you may have made errors, as tax calculation is not easy. In addition, you may be multitasking like most business owners, so the chances of errors could easily increase. If you, however, engage a small business tax accountant in London to handle the time-consuming, but important tasks, such as taxes, it will certainly prove more cost-effective than paying yourself. You will also have extra time to focus on your primary business activities as well as have a peace of mind thinking that a professional is handling your taxes. Here are a couple of instants, during the life of your small business, where you might want to consider engaging accountants for small business in London. If you collaborate with accountants for small business while you are creating a business strategy, they will be able to analyse your books in order to offer their own experienced financial perspective. This will eventually help you create a sound and realistic business strategy that is more likely to succeed. Engaging accountants for small business from the outset means you will get the benefits of their vast financial knowledge and practical advice right from the beginning. This could ultimately save you a lot of time and money in contrast to engaging these professionals later. You could operate your company as a sole proprietor or as a limited liability firm. Both have their own merits and demerits. For instance, if you operate as a sole proprietor, you will have a lesser administrative burden than operating as a limited liability firm. Similarly, if you operate as a limited liability firm, you will have a greater tax benefit than operating as a sole proprietor. How you should operate your company depends upon a lot of factors. If you engage an accountant for small business, then he or she can recommend how you should operate by looking at the most important aspect of your company, i.e., the financial data. If operating as a limited liability firm is beneficial, then your accountants for small business may also assist you with the company formation process, which by the way, is somewhat complex. If you are already an incorporated entity, then accountants for small business can also help you restructure it so that you can avail optimum tax breaks. Engaging accountants for small business is definitely essential. It is beneficial too. If you are searching for reliable accountants for small business in London who can help you at every stage of your company’s growth, then end your search at Affinity Associates. Affinity Associates has some of the best accountants for small business in London, UK. 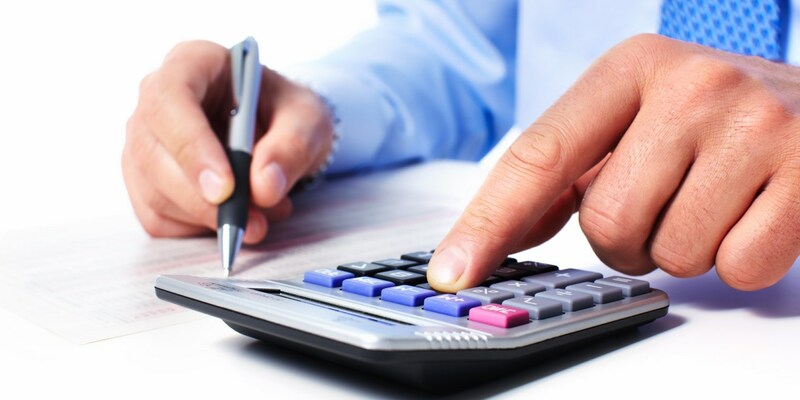 Vastly experienced and certified, our accountants and tax accountants for small business in London will take care of the entire accounting function of your business. Get in touch with us today to discover how we can help you. To contact us, simply visit http://www.affinityassociates.com/contact-us/.